Hi everyone! Sorry the last month was so slow on the blog; I'm getting ready to have our second baby and have been trying to get everything in order before she gets here! The quiet book I have to show you today is made by Moira, the same skilled retired textiles teacher that made this Colors Quiet Book. 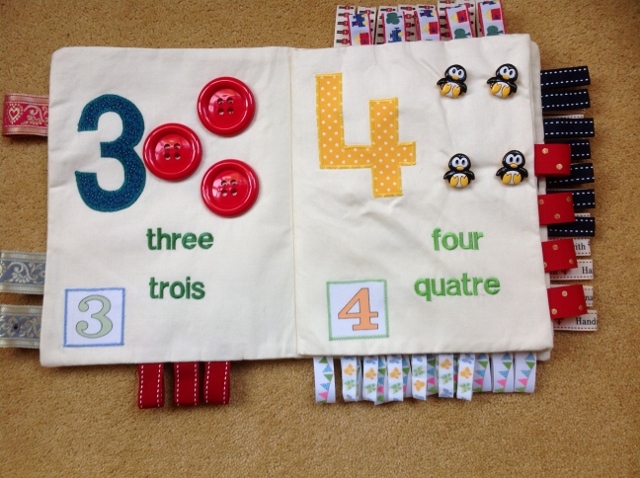 Her new quiet book has a different theme: counting! 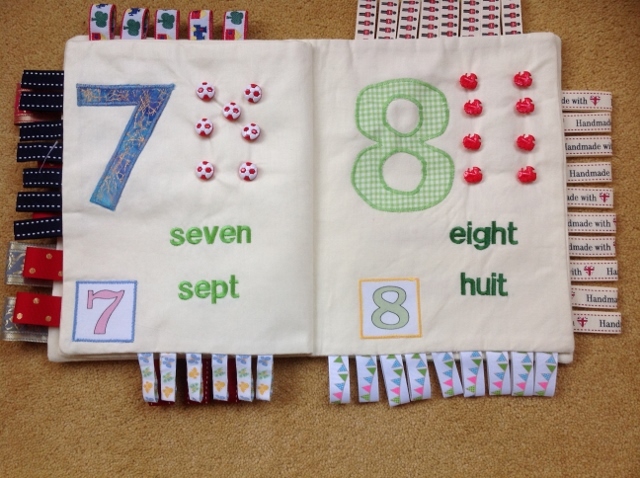 Each page has a prominent number, a matching number of objects (embroidery or buttons), the number written out in English and French, and that same number of ribbon tabs on the side of the page. It's awesome! I think a book like this would be perfect for my almost-two-year-old; she loves practicing counting, and a book like this would help a lot. 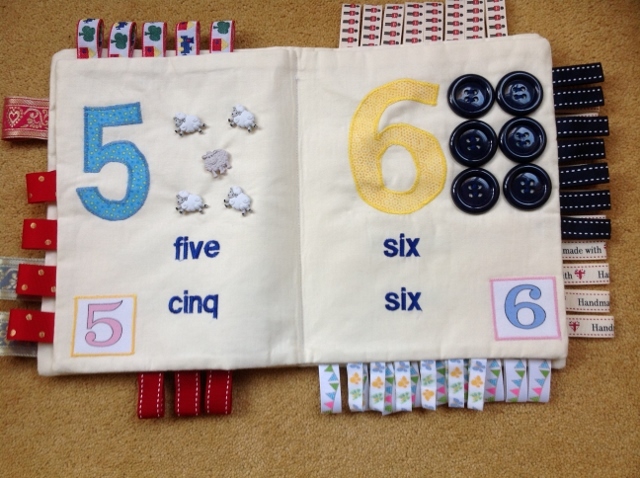 Take a look at Moira's awesome counting quiet book! My name is Moira Elliott. I am a recently retired Textiles Teacher in the East Riding of Yorkshire in England. 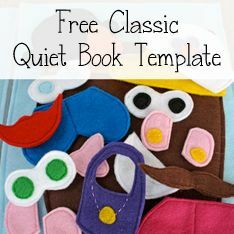 I have made this quiet book for my Grandson Daniel who is 15 months and lives in Quebec, Canada. 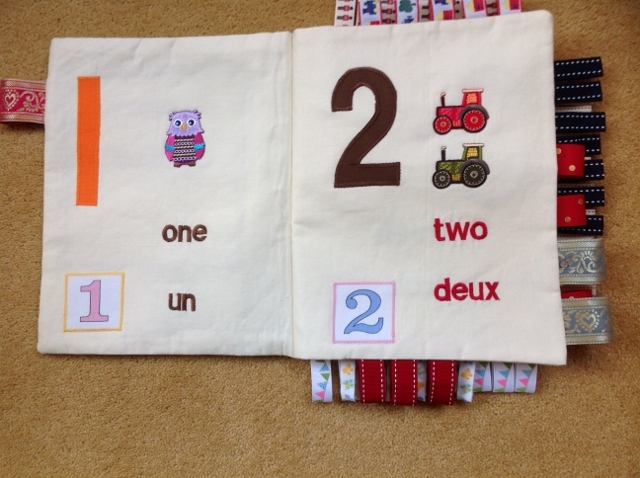 He loves my first quiet book which was about colours and so this book is about the numbers one to ten. 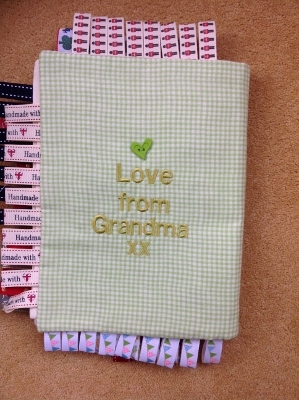 Having been a textiles teacher for many years I am fairly skilled in all aspects of creative textiles work. 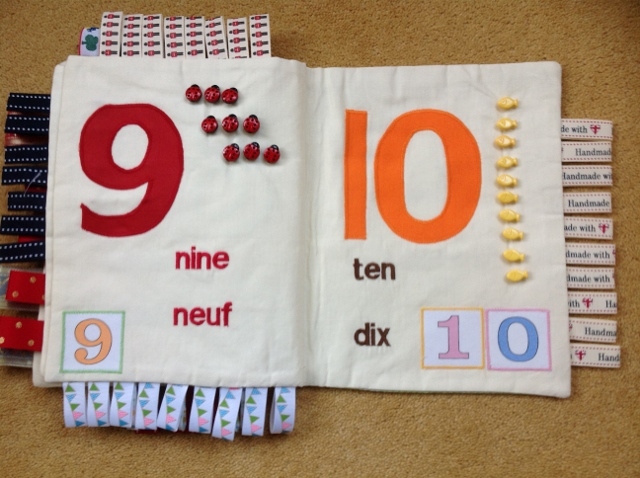 The numbers book took several days to make including the CADCAM embroidery of each number in both English and French. I did not use any templates. The book is stitched together down the central pages. 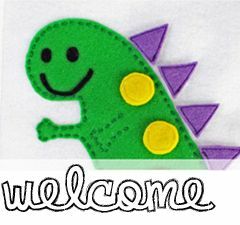 The fabrics are mostly cotton, the embroidery threads used are viscose. The ribbons are mostly synthetic. What other materials did you use? How much did all the supplies cost you? The main cost was for the buttons and the ribbons. These totaled around £15.00. The fabrics used were taken from my large stock! I do not have a favourite page but may do so after spending thus coming Christmas in Quebec and being able to see Daniel playing with the book. 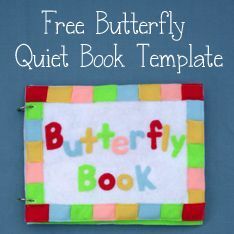 Thank you so much for sharing your awesome, second quiet book with us Moira!